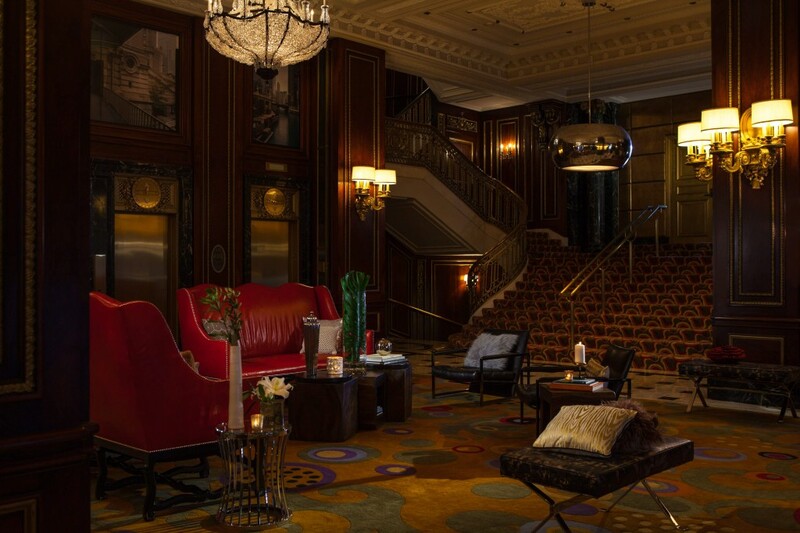 What’s the Deal: The Renaissance Blackstone Chicago is offering a Picasso package this spring enabling travelers to enjoy The Art Institute of Chicago’s special Picasso exhibit including tickets to the exhibit. What are the Details: The world-renowned museum was the first major U.S. art museum to showcase the artist a century ago and this will be the first Picasso-focused exhibit at The Art Institute of Chicago in nearly three decades. It includes pieces from the museum’s own collection as well as pieces on loan from private collection and museums around the world. Backstory: A Chicago landmark, The Renaissance Blackstone Chicago Hotel is located on Michigan Avenue with views of Chicago’s lakefront. Known for its exquisitely renovated neoclassical Beaux-Arts architecture, it has 332 spacious guest rooms and more than 1,400 pieces of original artwork by celebrated local artists decorating the common rooms. Booking: Call 312-447-0955; or visit www.blackstonerenaissance.com (Please use booking code: P52).